Prysmian’s VASTEC range of cables are ultimate cable solution for AC Variable speed drive applications. Providing optimum delivery of power with minimized interference, VASTEC is perfectly suited to electromagnetic sensitive environments. 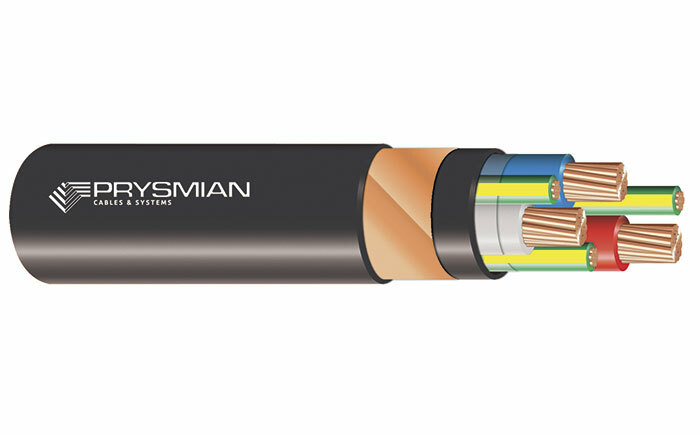 Designed using a high grade low capacitance insulation and PVC sheathing, Prysmian manufactures Variable speed drive cables in both standard Class 2 and Flexible Class 5 conductor options along with screening options of both copper braide over metallised tape and metallic tape to suit your application’s flexibility requirements. 10 mm² to 300 mm² 3 core plus 3 split earth, XLPE insulated and 5V-90 PVC sheathed to AS/NZS 5000.1 incorporating a copper tape screen over 5V-90 PVC bedding. 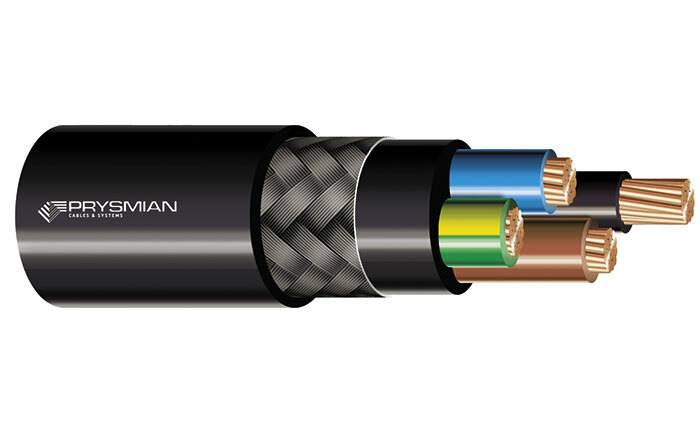 4.0 mm² to 10 mm² 3 core plus split earth, X-90 XLPE insulated and 5V-90 PVC sheathed to AS/NZS 5000.1 incorporating a heavy duty tinned copper braid screen over metallised tape. 1.5 mm² and 2.5 mm² 3 core, X-90 XLPE insulated and 5V-90 PVC sheathed to AS/NZS 5000.1 incorporating a heavy duty tinned copper braid screen over metallised tape.